An employment opportunity can mean good news for the right candidate. Finding a job that matches your interests, offers competitive salary, and a balanced personal life is possible. Our eleven years of success is based on our competitiveness in the industry and the belief our employees constitute a strong team. 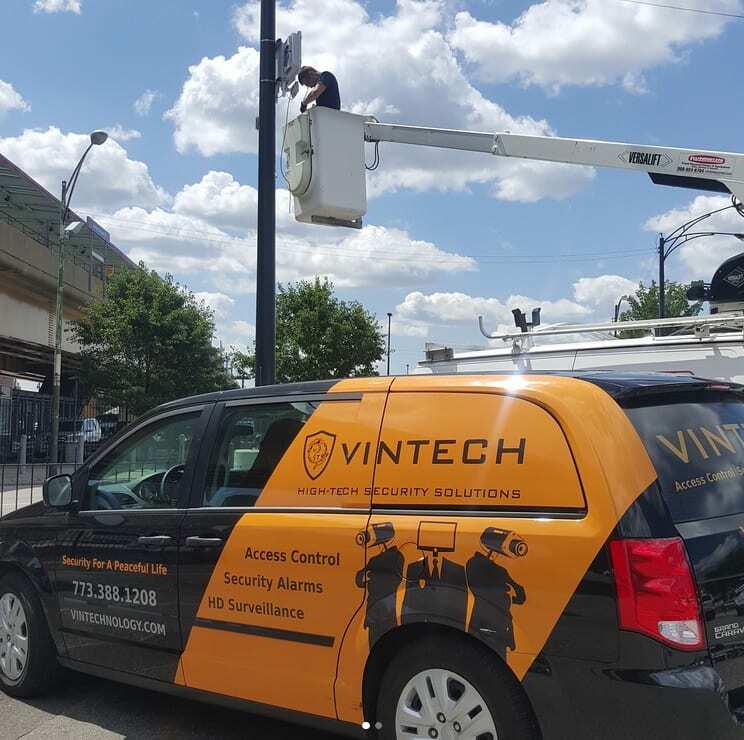 VinTech Systems is currently looking for a full-time service/installation technician. This position will be open beginning Monday August 28th, as one of our team members will be relocating to Indiana. We wish him the best! Are you or someone you know looking for a service technician position? Do you think you will be a good fit for our team? If so, consider the following 8 questions and follow the link to submit your resume. 1. Do you have a High School diploma or equivalent? This is the first question you will see before submitting your resume. That is, because it is a requirement to have a High School diploma for this position. By acquiring this essential education level an individual demonstrates to be persistent and motivated to take initiative. We welcome new members that want to develop new skills as part of our team. 2. Do you possess an IL driver license with a good driving record? One of the job responsibilities will be to safely drive our company vehicles. We require a good driving record so that we can trust every employee to represent VinTech’s values at all times. 3. Can you pass a comprehensive background check? 4. What security installation experience do you have? Think about how your past jobs/internships relate to this position. Make sure you understand how your experience qualifies you for the position and include it in your resume. 5. Do you have an interest in security? We are all about security. Nicely put, this topic will come up everyday; and frankly, we want to keep the conversation interesting. Yes, there will always be things to learn. Most of the time, hands on-practice. We want training to be enjoyable. The ideal candidate must demonstrate interest in security and technology. 6. Can you positively represent our company with new and long-term clients? We are a local business and we can proudly say we are expanding outside Chicago. This is mainly due to our many references from loyal clients. We believe the key to this success is happiness. We are invested in cultivating a positive atmosphere between our team and our clients. An ideal candidate, must be willing to take personal interest in our clients and communicate with them efficiently. 7. Are you willing to learn and are you open to changes in procedures and company innovation? When we hire, we look for colleagues that can grow with us. 8. What schedule and salary are you looking for? This is a full time position. Days and hours are typically Monday to Friday, between 8:00-6:00 p.m. Follow this link and share this post on Facebook. The Games We’ve Been Waiting For!